The party, in a statement on Friday by its publicity secretary, Lanre Issa-Onilu said this is an abuse of power, as the senate is not an election tribunal. The senate on Wednesday directed its Committee on Police Affairs to investigate the alleged harassment, intimidation and molestation by security, before, during and after the Kwara House of Representatives by-election, last Saturday. This directive came after the senator representing Kwara South Senatorial District, Rafiu Ibrahim, drew the senate’s attention to the roles allegedly played by the police in the poll. According to Mr Ibrahim, “The harassment, intimidation, and arrest of prominent members of the People’s Democratic Party before, during and after the election created tension and fears in the minds of the electorate. The senate president, Bukola Saraki, in reaction to this, gave the directive, noting that it is the responsibility of the senate to ensure the electorate is not harassed and intimidated before, during and after the next year’s general election. “Any attempt to involve the police actively in elections is an invitation to anarchy and violence,” he said. The APC who won the election, however, questioned this move as it believes the investigation was to focus on how the People’s Democratic Party (PDP) lost the election, since it is the home town of the senate president. “The questionable decision by the senate to “investigate” the circumstances leading to the People’s Democratic Party’s (PDP) loss in last Saturday’s House of Representatives’ by-election in Kwara State must be seen for what it is – an abuse of the powers of the legislative arm of government to pursue selfish political ends. 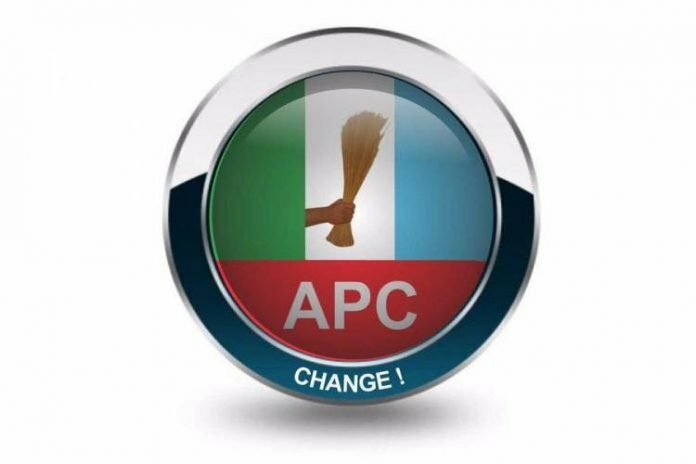 The APC said it is clear that the “the sweet victory” by its House of Representatives candidate, Raheem Olawuyi-Ajuloopin, has hit the “overrated” federal lawmakers from Kwara State, badly. According to the statement, the PDP is not pretending to have learnt any lessons from its past anti-democratic practices and those occupying the Senate leadership seat have no other intentions other than to manipulate state institutions in pursuit of personal interests and massage battered ego. “When has it become the responsibility of the legislative arm of government to constitute itself into an election tribunal?” The party questioned. The party believes Kwara State and the rest of the country has seen enough of impunity and misrule represented by the “self-serving” leaders of the PDP. The APC therefore advised leaders of PDP in Kwara State and elsewhere in the country to get used to losing elections as the Nigerian electorate have tasted the benefits of good governance in the last three and half years of the Muhammadu Buhari-led APC government and would not go back to PDP’s 16 years of waste and misrule. “Elections have been won and lost. A new and progressive Kwara State beckons. “Through their votes, the Kwara electorate have spoken clearly on the new political direction in the State. Kwara State has suffered enough of the selfish machinations of a self-appointed leader.